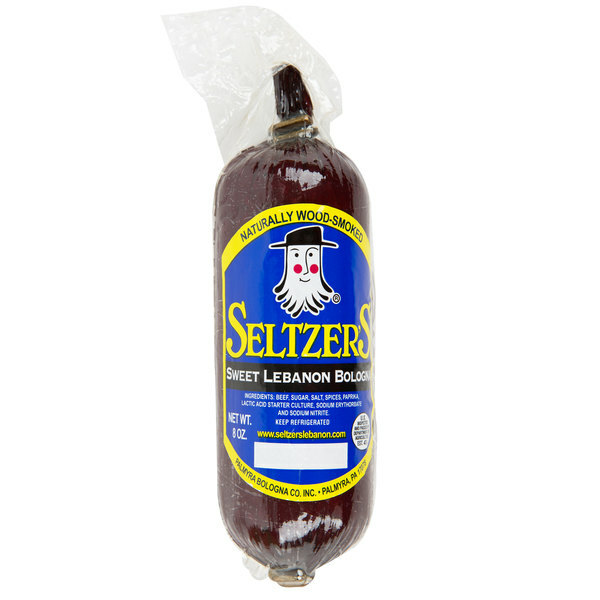 Add a classic deli meat to your kitchen with this Seltzer's Lebanon Bologna sweet 8 oz. bologna chub. 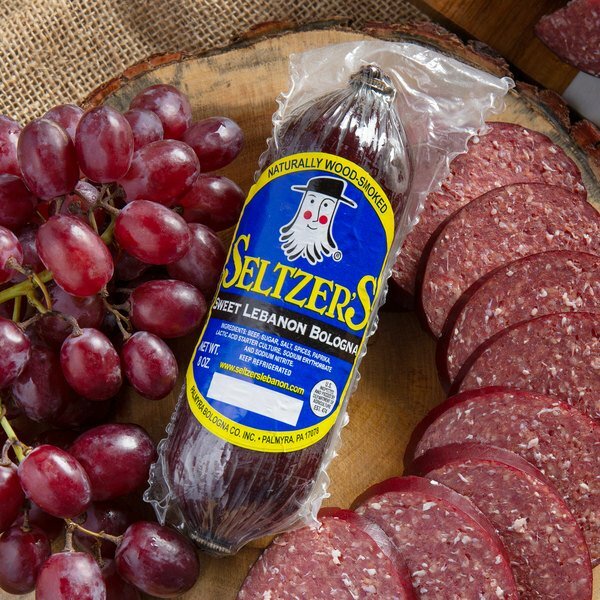 Made of lean beef, premium spices, and sugar cane to provide a high-quality product, this bologna is perfect for your cafe, diner, or restaurant. It is cured for 3 days to add an authentic smoke flavor to the meat that your guests are sure to appreciate. Stick with a simple and traditional offering by slicing this bologna up to use as lunch meat on sandwiches during your busy lunch hours. You can also use it to create appetizer or taster plates with meats and cheeses, and bologna pairs nicely with spicy mustards. 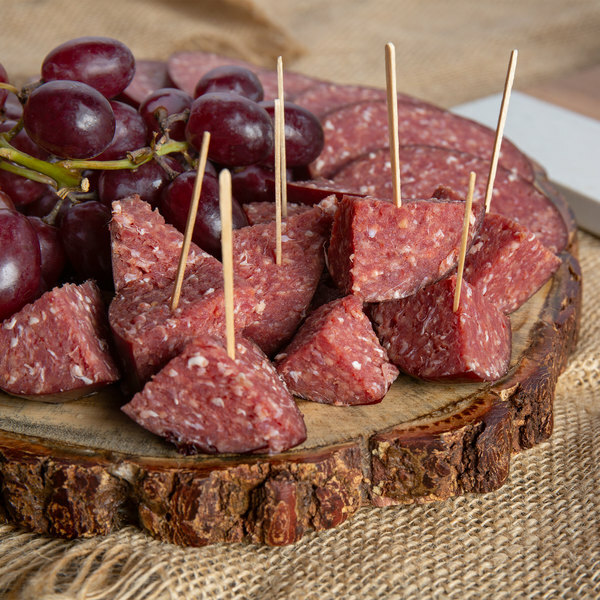 Plus, this bologna boasts a sweet flavor that is sure to appeal to both children and adults. 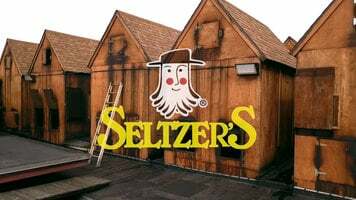 Bring Seltzer's bologna to your restaurant to add a traditional flavor to your menu.